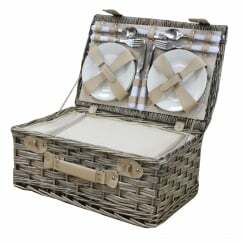 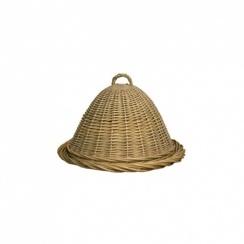 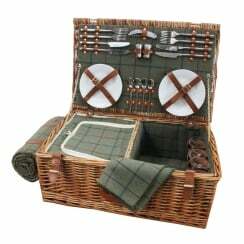 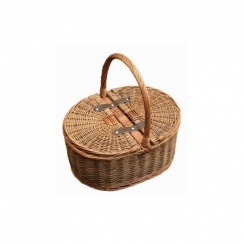 Here at The Basket Company we have the perfect selection of wicker picnic baskets that will make your day in the countryside extra memorable. 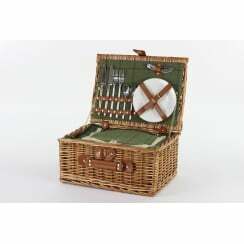 Take a look at our latest collection of luxury picnic baskets and hampers and discover the amazing products we have to offer. 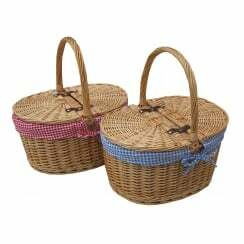 For a traditional day out during the lovely summer months, our selection of authentic picnic baskets will make your trip a little more relaxing. 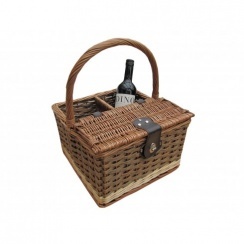 Everything you need for a glorious picnic is available in one handy basket with some of our top of the range products containing corkscrews, cutlery and China plates. 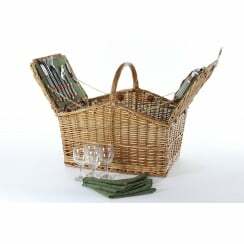 All you have to do is add your favourite snacks and drinks to enjoy a relaxing day out with your loved ones. 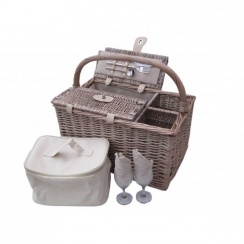 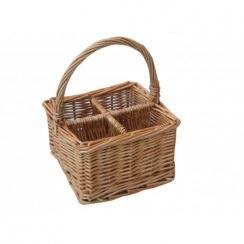 Whether you are looking for a romantic picnic basket to cater for two or are looking for a practical family hamper basket suitable for family days out in the countryside, we can provide you with a beautiful rustic basket to suit your every need. 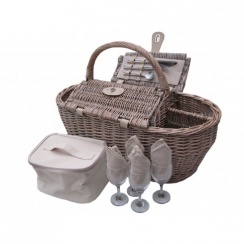 The range includes a great choice of designs, sizes and finishes for you to choose from with colours including natural, white, brown, green willow and grey. 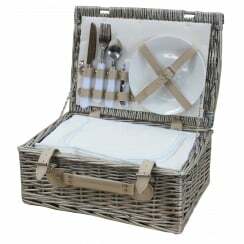 Create your own two person picnic hamper by purchasing one of our empty baskets to fill with your own utensils and goodies to create the perfect personalised gift. 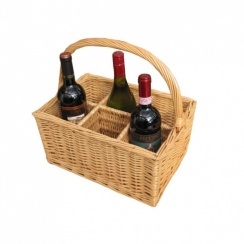 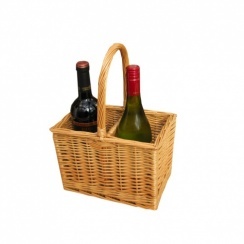 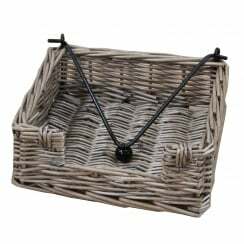 You may wish to take a look at our food and drink baskets to use to carry wine or champagne when going to an outdoor open air event. 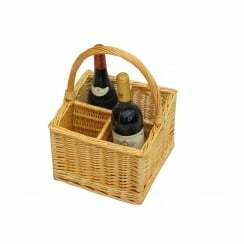 Place your order with us today before 2pm and receive next business day.